Please describe why are you interested in this program? What would you like to get out of this program? Describe what your current yoga practice consists of and how many times a week? Do you attend classes regularly and what type? Do you have a home practice? What does it consist of? Are you practicing any of the ashtanga asana sequences? 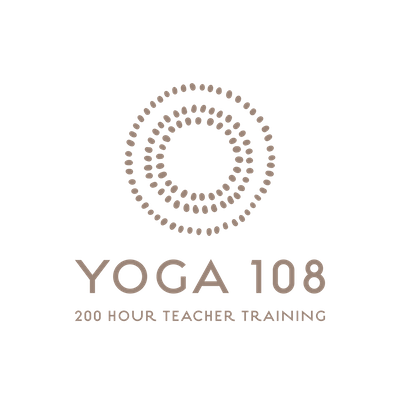 Do you practice pranayama and/or meditation? 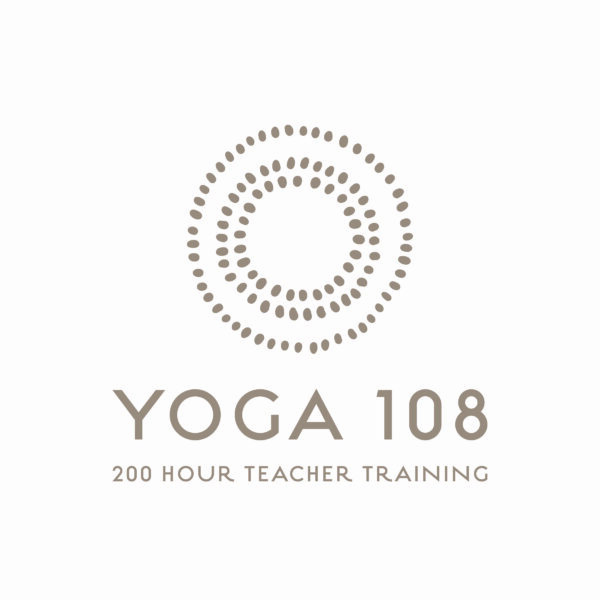 Describe if you are you currently teaching yoga and for how long you have been teaching? Please describe in what tradition or style you were trained and where you completed your training? Describe any injuries, limitations, challenges, disabilities or illnesses of which we should be aware, physical, emotional or otherwise. How are you addressing these?